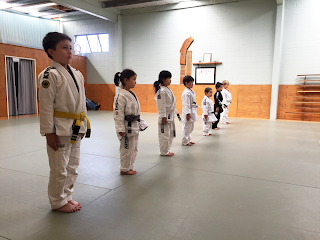 Saturday we worked on a new guard pass technique. This will bring the count of techniques our students have learnt to 3. We've added the guard pass to our chain of positions we've been working on for the previous weeks. In our senior class we finished up with everyone learning the far side arm bar. 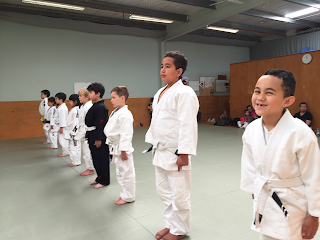 It was a lot of fun watching the students having a go at it for the first time. It was equally as fun to see the students that learned the attack in the previous class remember and execute the arm bar effectively. 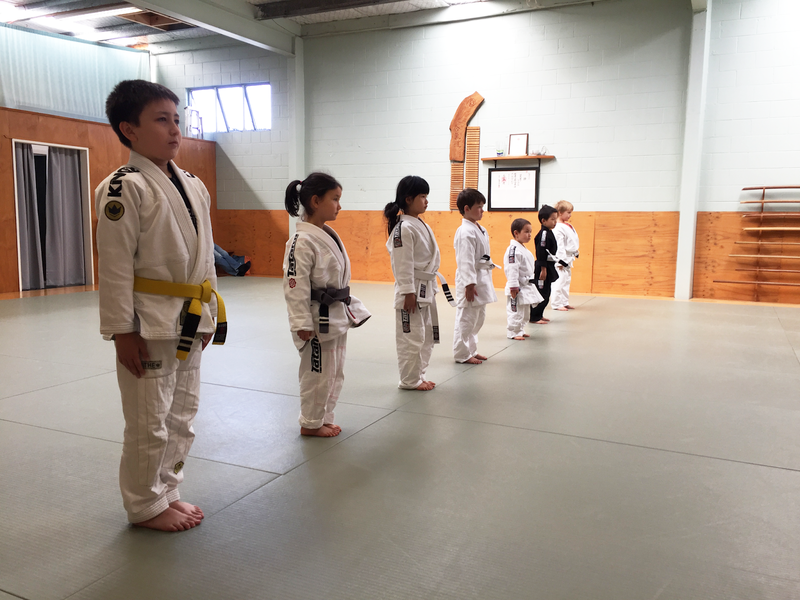 Everyone got an invitation to Auckland Kids Bjj birthday party. I was very happy to see the wonderful reaction from the children when they opened the envelope, It's going to be a fun time at Skateland. Aidan and I have been spending 2 hours every Saturday there having a blast and getting in better shape as a result. I recommend for children that are new to roller skateting to purchase the pads offed at skateland or pick up a set of pads that protect the knees, elbow and wrists.